Are There Any Maintenance Issues? If you’re planning on putting in an offer right away, it’s imperative to take a look around at any maintenance issues that jump out. You may not be able to notice all of the things that might be in need of fixing, but watch out for things like peeling paint, windows drafts and small fix-ups that haven’t been completed. This will give you a sense of what the overall home maintenance is like and may be a good sign of whether the home is a solid bet. Many people have an idea of what they want to spend, but it often flies out the window as soon as they see their dream home. It’s important, however, to keep in mind what kind of offer you want to put down and not stray too far from it. This will ensure that you pay a reasonable price for your home and won’t be stretching your monthly budget. It’s just important to be ready to negotiate! 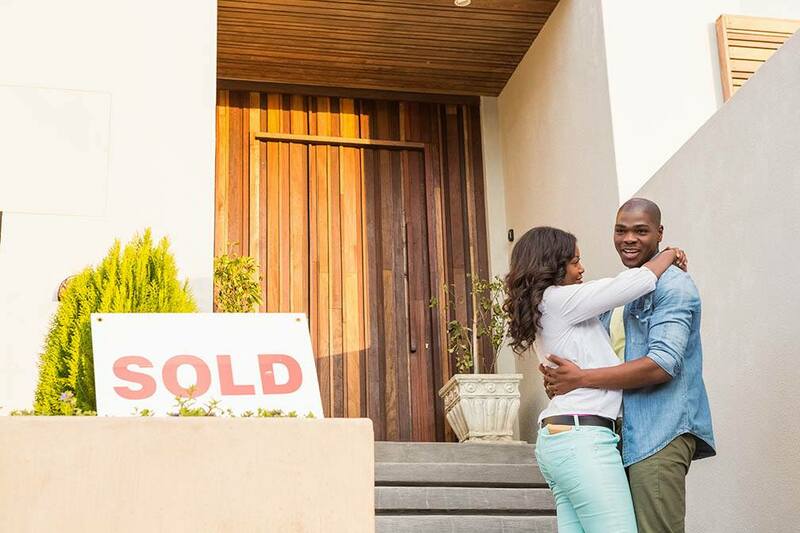 It’s easy to get swept away by the excitement of investing in a home, but if you’re planning to buy you’ll need to know exactly what you’re looking for so you can avoid buyer’s remorse. Instead of making a split decision, write down a list of the things that you absolutely must have and the things you can do without. If you find a great place, you might be willing to let go of them in the moment, but review the list before making an offer to ensure it’s the right choice.